Flashdance the Musical at the Academy of Music! 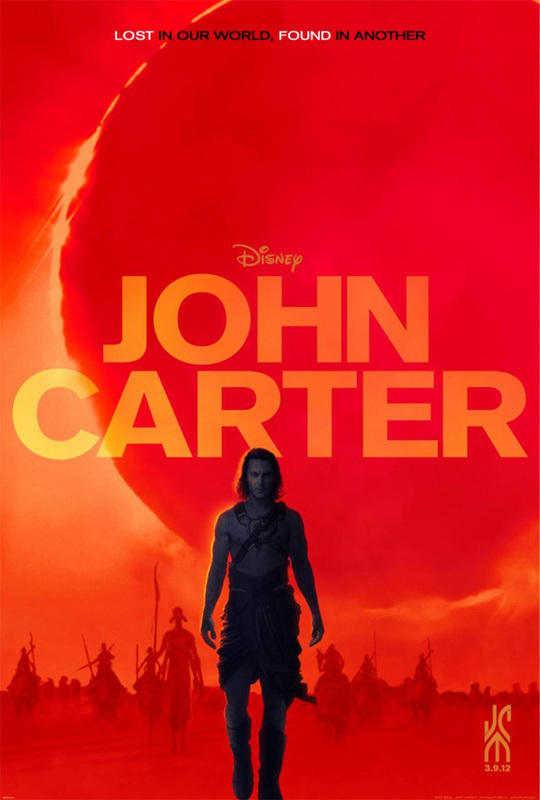 Disney recently sent me a copy of their John Carter Blu-Ray, in 3D. As I hadn’t seen the movie in theatres, I was excited to watch it at home and see what kind of movie magic can happen with a $250 million+ budget!